Timber Harvesting’s September/October issue spotlights the 2007 Timber Harvesting Logging Business of the Year—Oregon’s Emerald Valley Thinning, which is headed by veteran Tracy Smouse and is known for its cable logging expertise and ability to extract timber without leaving much of a footprint. 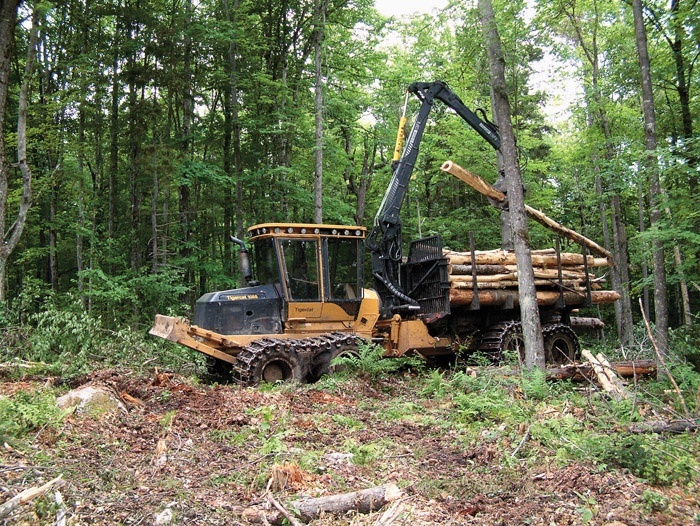 Also featured are NH’s Pat Gagne, who converted to a Tigercat cut-to-length harvester a few years ago so he can spend significantly more time with his family, and Miss.’s Mathis Logging Co., which has developed a bond with Scotch’s land management service. An article highlights the need for younger loggers to fill the void as veterans depart the industry, and the issue provides a product profile for the Oregon 18HX Harvester Chain. When weekends roll around, you won’t find Pat Gagne under the hood of a machine or felling trees to get a jump on next week’s production. 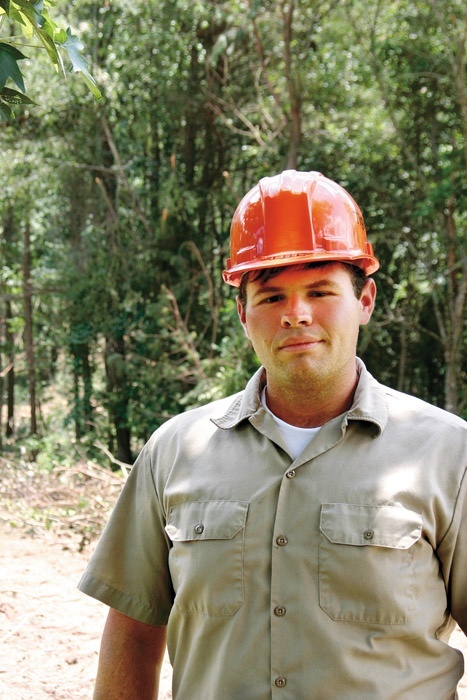 This 37-year-old father is doing what many loggers only dream of doing. Working in the wake of Hurricane Katrina’s rampage through southern Mississippi was as disheartening as it was challenging for Steve Mathis, 69-year-old patriarch of Mathis Logging Co.
No one will deny that younger generations aren’t joining the logging work force like they once did. 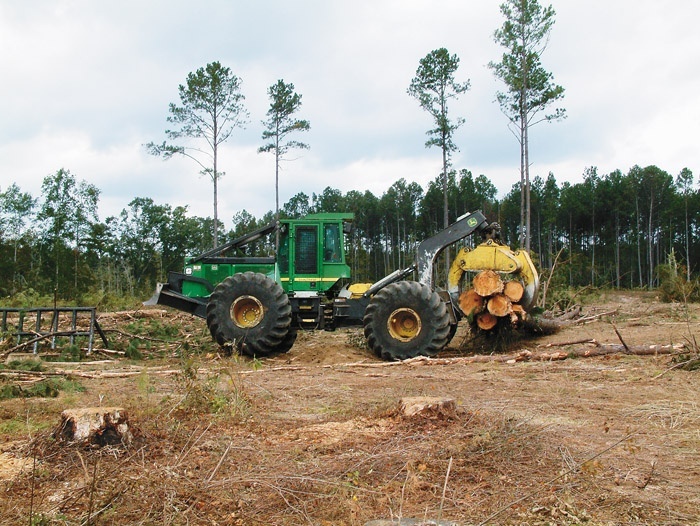 The nitty-gritty of logging is that it involves long, tough hours, a lot of dirt and grease and dealing with often-harsh elements and up and down markets. 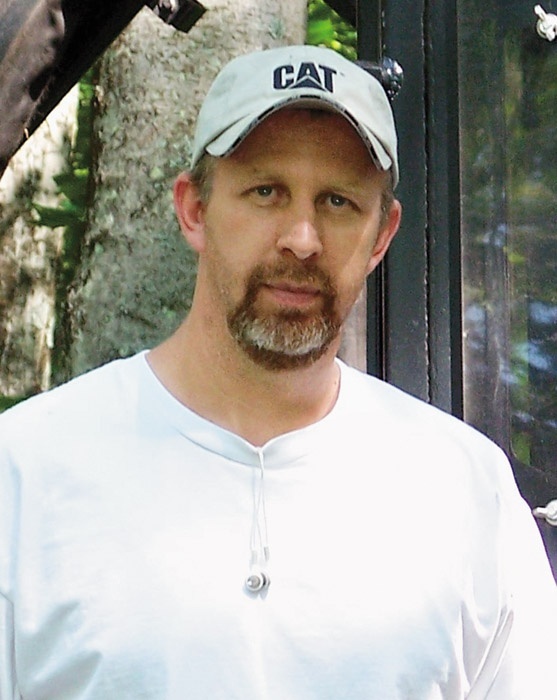 Engineer Chris Seigneur has been working for Oregon Cutting Systems Group (OCSG) since 1984. Holder of nine patents, he’d be the first to tell you that successful product improvement is the result of listening to customers’ field experiences. 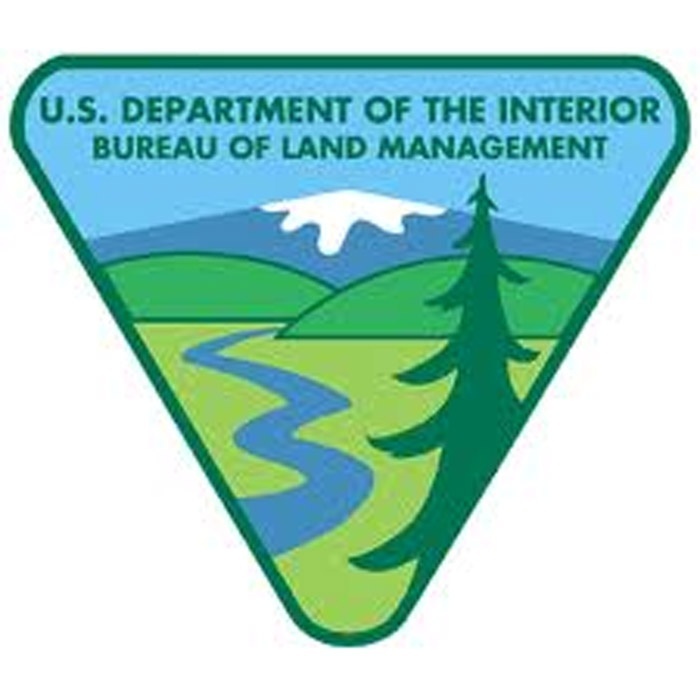 Bureau of Land Management has proposed a new forest management plan for the 2.6 million acres it manages in western Oregon. The draft environmental impact statement, which is subject to pubic input, provides several alternative forms of management. 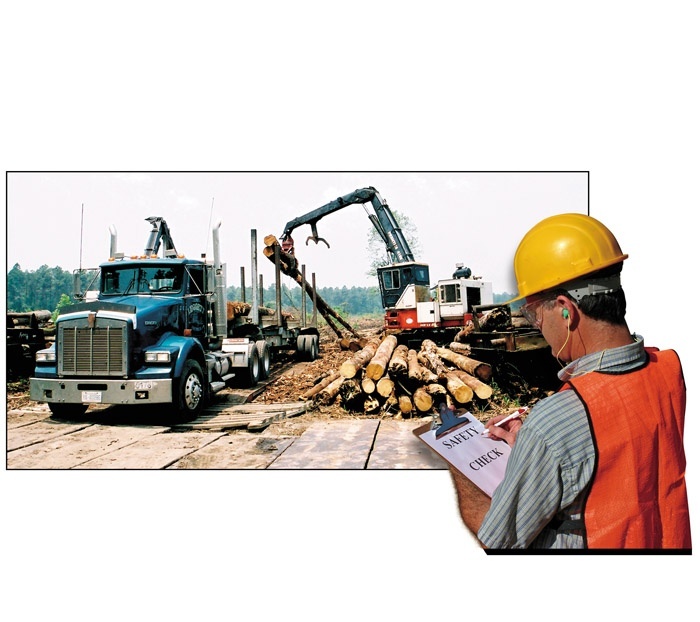 How much control should the mill that a logger delivers wood to have over his logging operation? For some, the only factors are price and quantity of wood delivered. For others, it’s much broader. 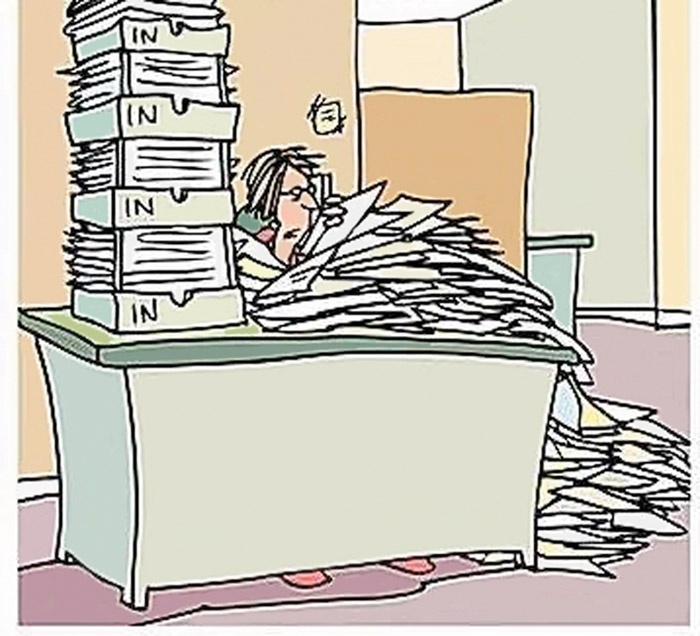 In my last column I made the argument that spreadsheet systems such as Microsoft Excel are often inadequate for tracking and manipulating data of a logging business. 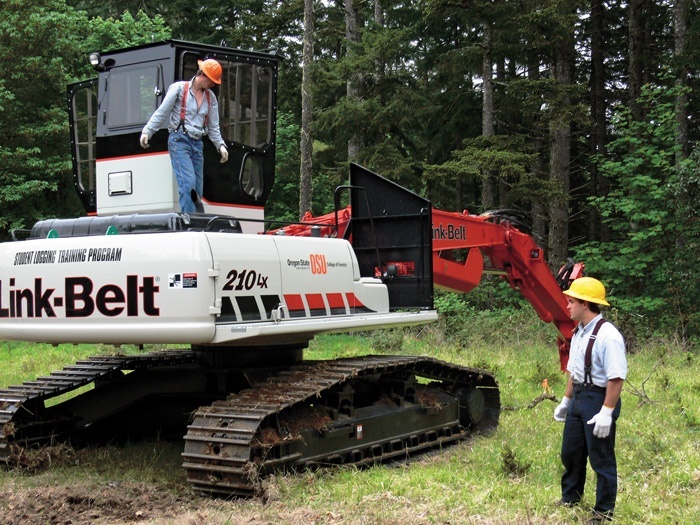 LBX Co., makers of Link-Belt Forestry Equipment, and Triad Machinery, the dealer for Link-Belt Forestry Equipment in Oregon and Washington, announced their support of the College of Forestry at Oregon State University with the donation of one-year’s free use of a new Link-Belt 210 LX Timber Loader. 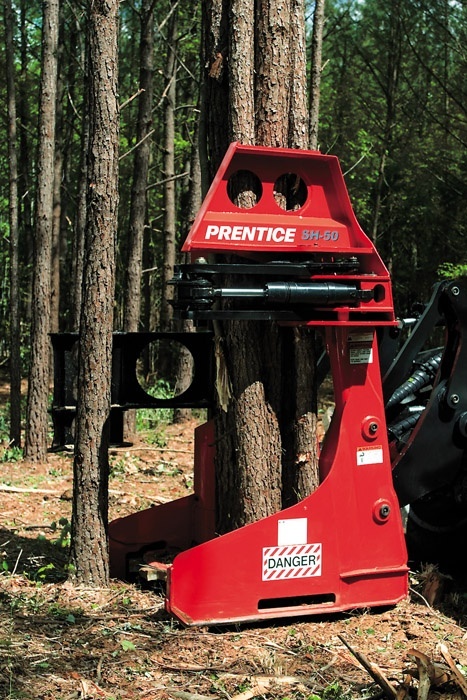 Prentice’s SH-50 bunching saw incorporates innovative technology to increase productivity. It features the Strait Grip bunching finger that tucks trees into the pocket, keeping tops together and creating tight bunches. Al Falewitch, a cutting contractor in Marquette, Mich., is happy with the performance of his 2007 Caterpillar 501HD harvester, purchased earlier this year from FABCO, the Cat dealer in Wisconsin and Michigan’s UP.